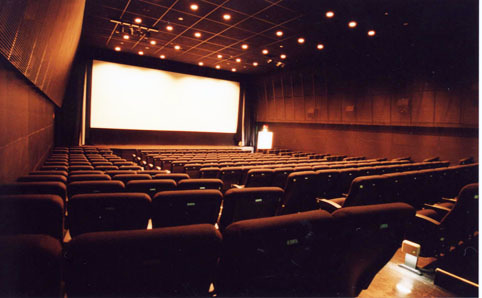 Before large-screen multiplexes were copy-pasted all over the city, Tokyo’s cinemas were more intimate and varied in atmosphere. 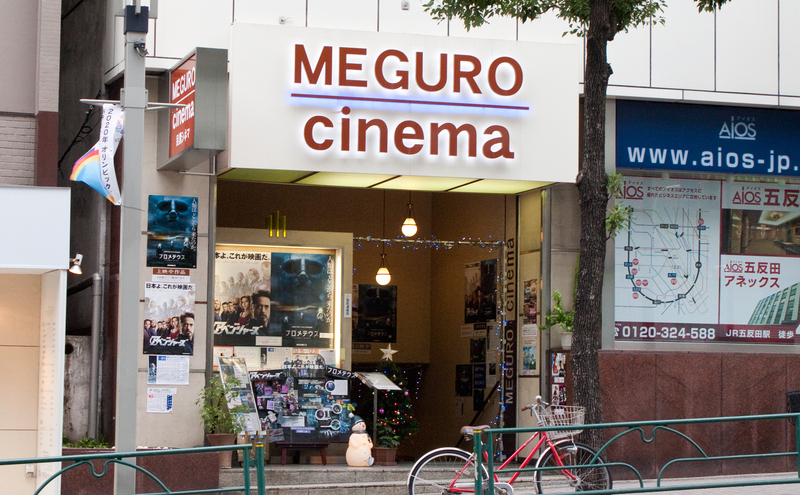 Cinemagoers in the Showa era (1926-1989) would usually watch double bills in small theatre houses called meigaza. 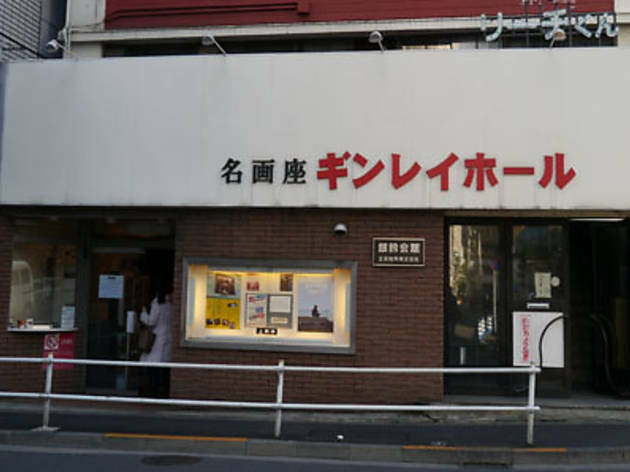 These classic theatres still operate in Tokyo today, usually run by movie fanatics who go to great efforts in coming up with compelling themes and selecting perfect combinations of movies. 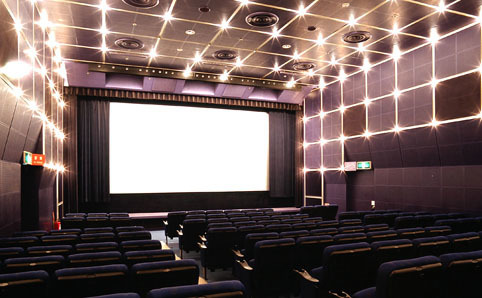 As well as offering a unique experience, most have far cheaper rates than regular cinemas, with tickets ranging from ¥1,000 to ¥1,500 for two back-to-back movies. 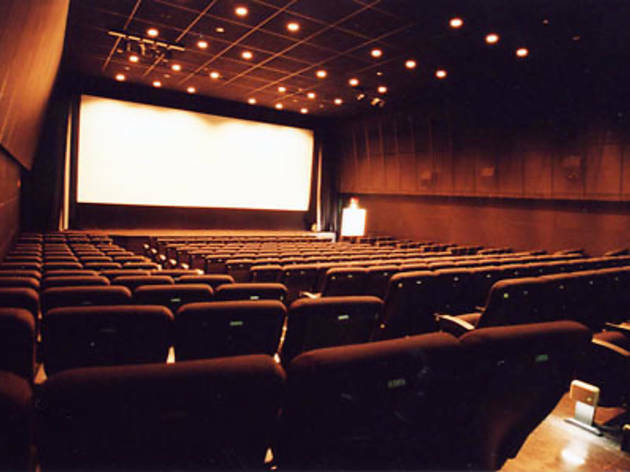 This theatre shows two modern (English, Japanese and other foreign) movies a fortnight in Tokyo’s ‘French district’, Kagurazaka. Easily recognisable by its redbrick facade, the theatre recently celebrated its 40th anniversary. 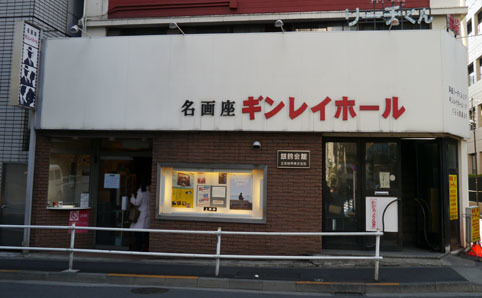 The fee per double bill is ¥1,500 (students ¥1,200, seniors and children ¥1,000) but regulars can purchase a membership card for ¥10,800 that provides free entrance for one year. A group card, which costs ¥32,300, allows entrance for up to five people at a time. 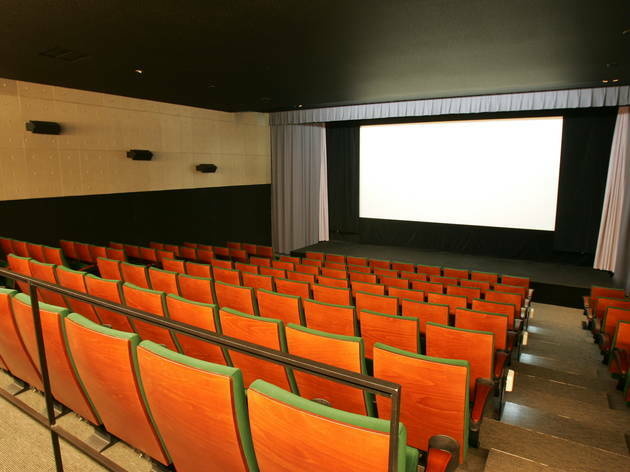 Renowned for its double-bill and Saturday all-night screenings, such as their recent Super Sci-Fi Tokusatsu Film Festival, Shin-Bungeiza’s 266 seats make it one of the largest independent theatres. A constantly changing movie roster – which includes Western and local films – means there’s always something new (the longest they’ve ever shown a movie for was five days). Their lounge area also includes a library of movie-related books. With a predominance of Asian and other foreign-language movies, Kineca Omori may not be the best choice for English-only speakers. But if you’re practicing your Japanese or looking for a film in, say, Bosnian, this is the one for you. 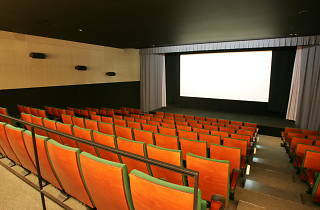 Its three screens allow it to show a wide range of genres. Families are catered for with child seats, and blankets are available. 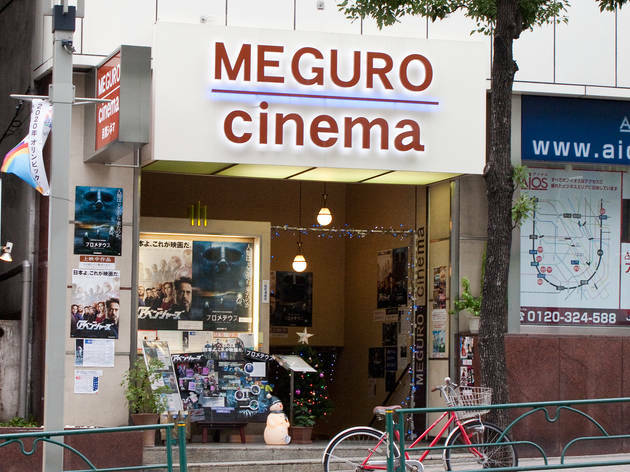 This one focuses on Japanese movies, mainly screening films from the ’50s and ’60s, although they do show plenty of English-language Hollywood classics too. 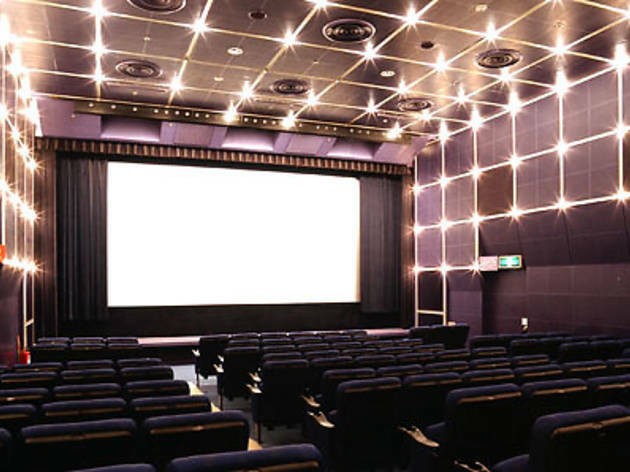 The reasonable price of ¥1,400 for two films (¥800 for students) makes it a popular choice, even before mentioning its convenient date-night location in the heart of Shibuya’s love hotel district.